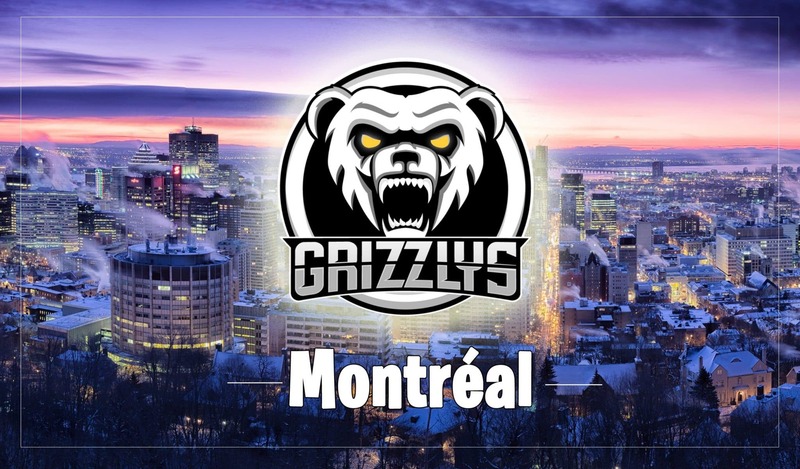 Montreal’s own Grizzlys Esports have just announced their Rainbow 6 Siege Team. With the announcement of the new roster comes familiar faces. 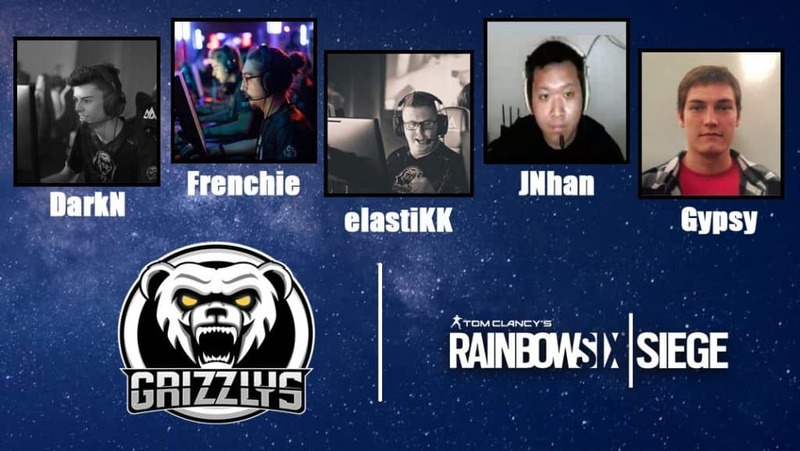 Gabriel “Darkn” Perron-Arsenault, Mathieu “Elastikk” Delisle, and Pierre-Alexandre “Frenchie” Desrosiers are back on for Grizzlys Esports Rainbow 6 team. New additions are Mason “Gypsy” Roadifer and Justin “JNhan” Nhan. The esports organization has continued to grow and add new players to their current roasters, and now their working on continuing their run as a top Rainbow 6 Siege esports team. At the R6 Canadian Nationals Finals (season 2), Grizzlys Esports reached the finals, finishing in 2nd place to Team Canada. Although they’ve had 2nd place finishes before, finishing 2nd place at the highest competition in Canada proved to the esports world that Grizzlys Esports are here to stay, and that they can compete with any team. Grizzlys did get 3-0’d, however, on paper the matches weren’t exactly one-sided. 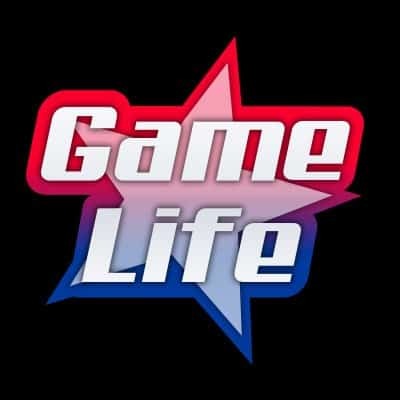 They lost the deciding games on Coastline and Clubhouse (7-6 in both) before conceding 6-3 on border. If the tables have been turned, we have a funny feeling that Grizzlys would have been able to come on top. Darkn, Elastikk and Frenchie are loyalists, sticking with the homebrew team and continuing to propel the young Montreal esports organization to the top. Although the team is still french, only being formed this year, they have shown strength despite their inaugural year with the R6 team. Gabriel “DarkN” Perron-Arsenault is from the little town of Ste-Madeleine, Quebec and has been with the team since Season 2 of the Rainbow Six Canadian Nationals. He has stayed on the roster for the entire Rainbow Six 2018 Canadian Circuit and will continue in the 2019 season. Pierre-Alexandre “Frenchie” Desrosiers is from Saint-Jean-Sur-Richelieu, Quebec and currently resides in Sherbrooke. Before that he was with VexX Gaming. He got into the esports scene years ago and switched from playing LoL to focusing entirely on Rainbow 6 Siege where he went pro. Frenchie is vocal on Twitter where he shares with the community on news with the team. He will continue with the team in the 2019 season. Mathieu “Elastikk” Delisle is from Quebec City and has been with the team since Season 2 of the Rainbow Six Canadian Nationals. He played with Ace Gaming a few years back and changed course to join the young Montreal esports team. Elastikk is active on Twitter as well and also has a YouTube and Twitch page. He’ll be with the team next season. Mason “Gypsy” Roadifer and Justin “JNhan” Nhan are new comers to Grizzlys Esports and are looking to make an impact from the get-go. Both players are the only non-Canadian players on the team. “Gypsy”, who lives in Arizona previously played for InControl Gaming and will be looking to make a noticeable impact in the upcoming season. “JNhan”, who possibly has the best Twitter profile pic of any gamer has been around the block and played for Honor Among Thieves Esports until joining the Grizzlys. With the new additions, and holding onto experienced players in the past, Grizzlys Esports are looking to continue their solid run from season 2.